There are two recognized types of custody: (i) legal custody and (ii) residential or physical custody. Legal custody refers to a parent’s right and responsibility to make decisions concerning the health, welfare and education of a minor child, such as, for example, what schools the child attends, what religion the child follows, when the child may begin driving a car, etc. Residential or physical custody simply refers to the place of the child’s promary residence. Child custody and visitation or parenting time are determined with the best interest of the child in mind. To make custody and parenting time determinations, Courts apply numerous statutory factors to the facts of the case, including but not limited to the time and resources of each parent to dedicate to the child, the age and health of all concerned, any special needs of the child, the child’s preference if the child is of sufficient age and maturity to express it, any history of domestic violence, parents’ ability to cooperate, as well as the proximity of the parties’ residence to each other. There are two recognized types of custody: (i) legal custody and (ii) residential custody. Legal custody refers to a parent’s right and responsibility to make decisions concerning the health, welfare, and education of a minor child, such as for example, what schools the child attends, what religion the child will be raised in, when the child may begin driving a car, etc. Residential or physical custody simply refers to the child’s primary residence. 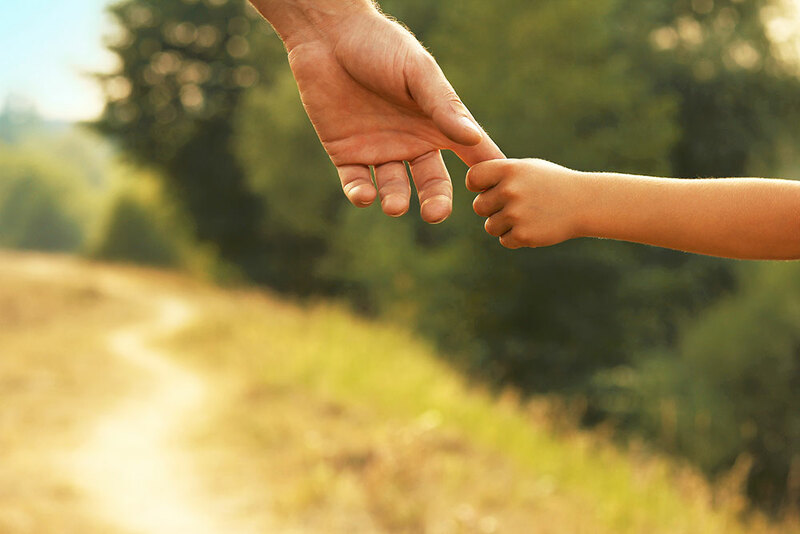 A variety of custody arrangements is possible, through agreement or court order after trial, including sole custody, joint custody, split custody and variations thereof. The use of mental health professionals is often critical in contested custody cases. Kinsella. In appropriate cases, the litigants are well advised to document any indicia of parental alienation through proofs and expert testimony. In appropriate cases in New York, a legal guardian is often appointed to protect and advance the child’s own interests, which are paramount to the parents’. An important concept is that custody may always be modified whenever there is a provable and significant change of circumstances warranting such modification. Moreover, international and national disputes over custody are often adjudicated on the basis of the Uniform Child Custody Jurisdiction and Enforcement Act (UCCJEA), and the Hague Convention on the Civil Aspects of International Child Abduction. Finally, post-divorce relocation cases, where one of the parents seeks the court’s permission to move with the children to other states or other countries, present difficult, heart-wrenching issues which require astute and creative lawyering on both sides. The related concept, that is visitation or “parenting time”, refers to the right of a non-custodial parent to spend time with a child on a scheduled or regular basis. In short, custody and visitation matters are quite complex and require extensive litigation experience in this field. We stand ready to represent your interests vigorously.